Ancient books from the Library of the Jewish Quarter. 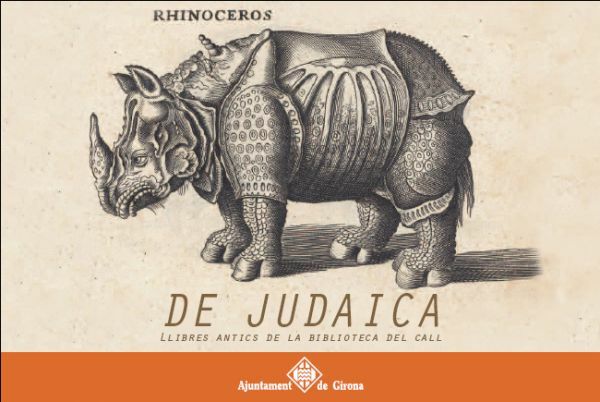 The Library of the Jewish Quarter of Girona exhibits its collection of antique books with Judaism subjects. Some of them include illustrations which prove that sometimes images can surpass the words. In other books, the images are indispensable in order to transmit experiences and feelings.